LONDON: 4 AUGUST 2017 - The directors of ECR Minerals plc are pleased to announce the appointment of WH Ireland as its Nominated Adviser with immediate effect. ECR is a mineral exploration and development company. 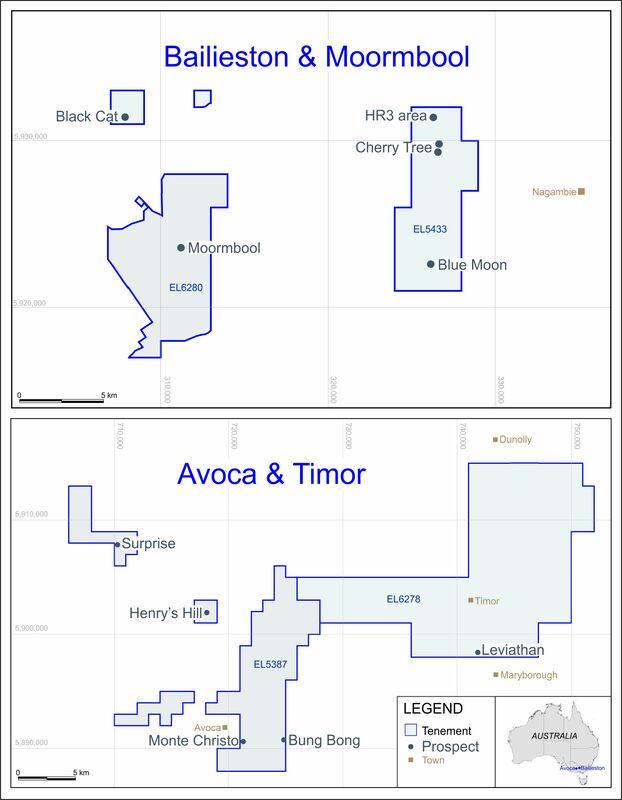 ECR’s wholly owned Australian subsidiary Mercator Gold Australia has acquired 100% ownership of the Avoca, Bailieston, Moormbool and Timor gold projects in Victoria, Australia.